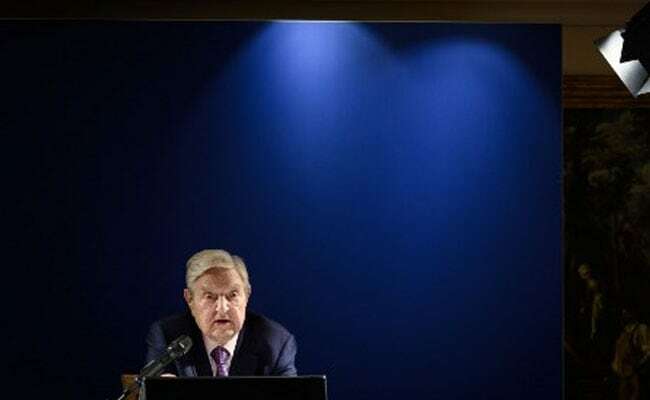 George Soros dwelt on concerns in the West about Chinese tech giants ZTE and Huawei, as countries roll out next-generation 5G wireless networks. "This doesn't mean that those of us who believe in the open society should remain passive," Soros added. Soros did not touch on the issue in his Davos speech, but did say: "Those of us who want to preserve the open society must work together and form an effective alliance. We have a task that can't be left to governments."